Be part of our "bike check one two" program. 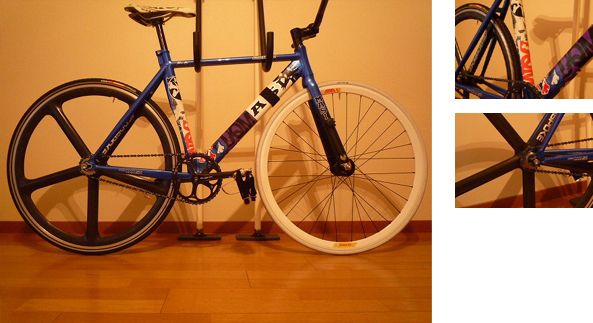 Send in some photos of your bike to info@pedalmafia.com right now!! No matter where you are, bIke unites all of us! !